Diaspora conference. Several professionals will present stories related to the trajectory of the Jewish people in the Catalan countries. 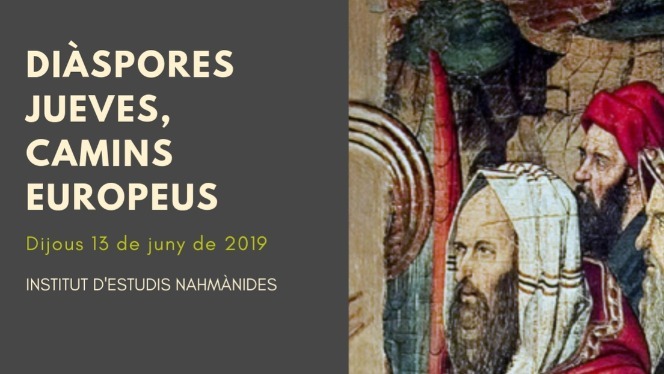 Hours: 9.30 a.m. to 7 p.m.
Organization: Nahmanides Institute for Jewish Studies (Patronat Call de Girona).